Today’s post is an info share about a few interesting articles I came across in my blog reading travels this week. Three of these finds are time sensitive, so do check them out ASAP if you want to jump on the bandwagon. The first fun contest I came across is Charli Mills‘ Rodeo Contest at the Carrot Ranch. The month of October is filled with opportunities to submit your writing and win prizes too! Norah Colvin is starting off the Rodeo today. The Flash Fiction Rodeo is 8 contests with 8 first place prizes and 0 entry fees! Each contest provides a different twist to a flash fiction prompt. The Rodeo takes place Oct. 5-31 with a new contest every Tuesday and Thursday. It’s free and includes first place prizes in each category of $25. The best of all eight winning entries will be dubbed the All-Around Best Writer of 2017 Flash Fiction Rodeo and win an extra $50. You can enter one or all contests (it’s free). It’s a contest, so enter your best, polished work. Quality over quantity matters. Winners will be announced one contest at a time over 8 consecutive Tuesdays Nov. 7-Dec. 26. The All-Around Best Writer will be announced January 2. Prizes will continue to be given away at each winner post, so be sure to tune in and comment on the Winning Announcement Posts. WATCH DEADLINES AND ENTRY INSTRUCTIONS: When each contest launches, read the instructions carefully. Everything you need to know to access instructions will be posted at Carrot Ranch midnight EST (that’s New York time if it helps you get aligned). You will be asked to enter a variety of ways, according to how each leader has set up entries. Deadlines will vary, too. If at any time you need clarification, contact The Ranch. CONTEST PREPARATION: Click on the links below to meet the Rodeo Contest Leaders (and some of their fellow judges) to get a feel for the style of writing you might be called to pull off in a rodeo event! Continue reading Here for a list of contests and dates. And this fun find I came across with a great idea from Deborah Jay to sneak in a little more dedicated writing time – The Pomodoro Method. I shared this technique earlier on Marcia Meara’s blog, THE WRITE STUFF, while Marcia continues her clear up after the destruction visited upon her home by Hurricane Irma. I am not a full time writer. Like a lot of others, I have to fit my writing time around my full time business. 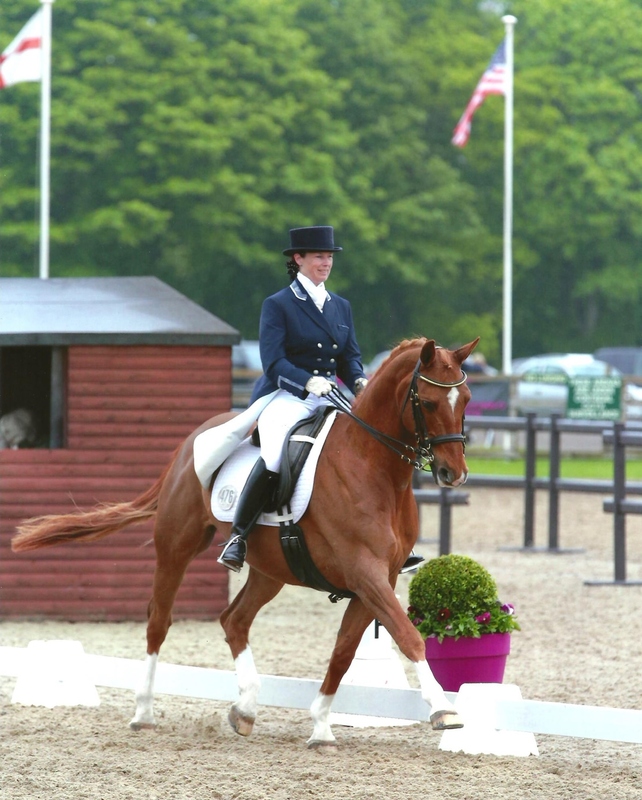 And my business is VERY full time – I train and judge competition dressage horses at National and International level. It’s a fabulous job, but very time consuming, not to mention sometimes exhausting. I don’t always look this glamorous, believe me. And Hot of the Press! My friend Carol Balawyder is releasing her brand new book, The Longest Nine Months – women’s fiction, Friday October 6th. In honor of the Canadian Thanksgiving weekend, she is offering her book FREE Oct 6th thru 10th. Grab yourself a copy! I’ve read all of Carol’s books and loved every one of them. To see my reviews just put Carol’s name in the search bar at the top of my page. And a friendly reminder, I’ll be chatting with fellow writers and authors at 2pm EST today Friday October 6th on Facebook , AUTHORS AGAINST DOMESTIC VIOLENCE. I hope to see you guys drop by and join in the convo, or just to say hello. Please don’t forget to click on the page event (below) and hit ‘like’ in order to enter the event. Thank you for this great round up post, Debby. You certainly ferreted out some gems. Debby, a terrific share of blog news – I’ve already downloaded Carol’s latest novel and can’t wait to read it; probably on the plane to Sweden next week! Thank you very much, Carol for your kind and generous gesture!❤️ I’ve never heard of the Pomodoro Technique but I’m definitely interested in trying this out. I need discipline! A great shout out to Sarah’s very worthwhile flash fiction event and wish her the best of luck with this…? What a packed post, Deb! I kept wanting to add a comment about a section, got distracted by the next, and have now forgotten everything I wanted to say. Well, you are gorgeous on your horse. 7am-10pm–I just don’t have that in me anymore. You are amazing. 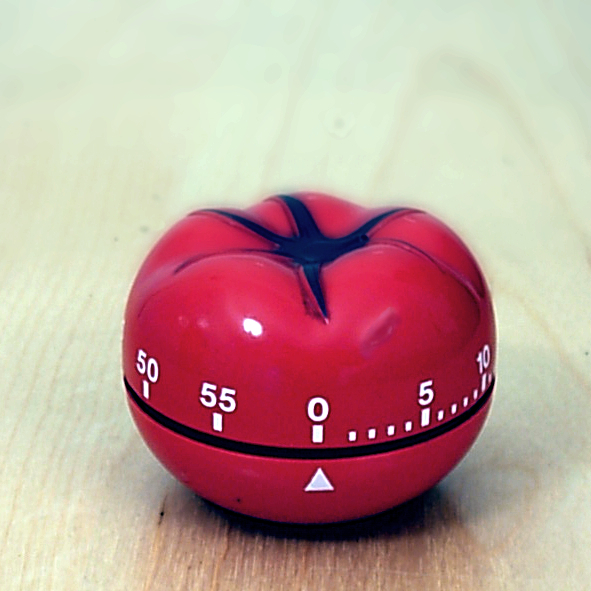 Interesting Pomodoro technique. I can see that working. As a procrastinator who has all the time he needs (hahaha) being retired, I love any tools to be more productive. Had to keep from laughing at the name “Pomodoro” technique. Made me imagine a hair product. LOL. But it sounds intriguing! Some great finds this week, Debby. There is so much good stuff for writers that it’s hard to get to them all, so I find these “roundups” useful! The Carrot Ranch one is saved to my favorites bar. Now, if I can just get over the hump and give it a go…. Happy Writing and have an amazing weekend! Wow Debby lots of delights you have given us here to explore.. Oh to have more time… Yes, i know we make time.. LOL.. Love the Pomodoro ,, My gran had a timer similar she would wind and it would click away the minutes, she used it to time her bread in the oven as when we kids were around we would distract her attention.. And the oven was one that was run at the side of the fireplace from the heat of the fire..
Lots of good information, Debby! I use the Pomodoro technique often and find its useful when I have much going on and I need to remember to stretch and breathe, too. Thanks for including the Ranch! Some good stuff, thanks for sharing, Deb! Hi Debby great shares. That pomodero technique sounds great, particularly at the moment. What with full-time job, university visits (for my youngest) time is a major issue. Serves me right for calling my book The Curse Of Time. I reckon I cursed myself! I’ve still had no time to look at book 2! Ah, sigh. Been writing some poetry today for Aurora’s halloween poetry contest and a piece of flash for #flash4storms so not too bad! Thanks for the update. WordPress stopped emailing me a lot of the blog posts I asked to be sent to my email account, so this is very helpful. Luckily I get emails from you with your latest blogposts. Hugs! Great selection of posts from around the blog world, Debby! It’s so nice you highlight those contests for us. I got Carol’s book on the weekend, woohoo 🙂 I’m going to check out that post about the Pomodoro technique to learn more. Talk soon! The Pomodoro insistence on a strict 25 minute chunk limit works for some folks, not for all, however. Focus-time is person and task specific (science-backed, btw). Great shares, Debby. I’ve got Carol’s book and i love the idea of the timer and breaking work into shorter sessions.